Can parrots live in cold weather? Companion parrots do not tolerate cold weather very well. While some parrots in the wild have adapted to colder temperatures in the winter, as most parrot species don’t migrate, pet parrots are adapted to the temperature in which they were raised, and it is unlikely that an indoor pet parrot would be able to cope well with living outside in the cold. In addition, most parrots kept as pets are biologically adapted to hotter temperatures, with their ancestors originating from places like South America and Africa. Meaning they are less likely to cope well in the cold. 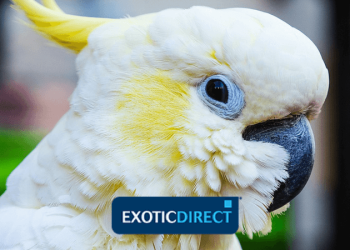 Owners who keep parrots in outdoor aviaries argue that the birds can adequately cope with lower temperatures in the winter if they have been acclimatised to it over time by short but frequent exposures to lower temperature. However, it is generally safer to ensure your birds are warm indoors during the cold months of the year. 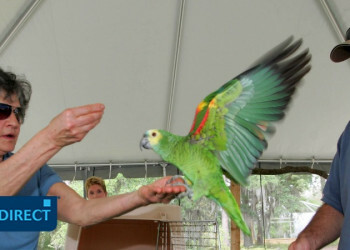 Also in this article: How to keep pet parrots warm in the winter? | Ideal temperature for parrots | What temperature is too cold for Parakeets? 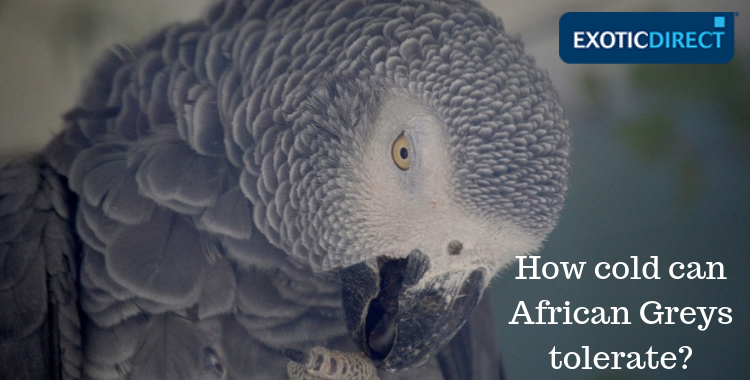 | How cold can African Greys tolerate? | Signs your parrot might be cold | Parrot cold symptoms: signs your parrot might have a cold | What’s the best type of home heating for parrots? How to keep pet parrots warm in the winter? The first thing to do is make sure that your parrot’s cage is away from windows and external doors and not in the way of any draught. Draught can make parrots ill.
At the same time, make sure your heating doesn’t dry the air in the room where your bird is. Birds have sensitive respiratory tracts and dry air can also make them unwell. If your heating does make the air in the room dry, you can use a humidifier to restore natural humidity in the room. Regular misting can help too. Covering your parrot’s cage at night is also a good way to keep them warm and protected from potential temperature drops. 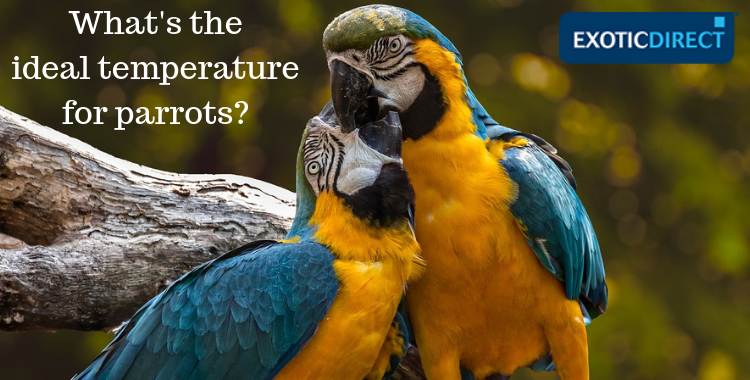 What's the best temperature for your parrot? The perfect temperature for parrots is between 18 to 29 degrees Celsius. Anything under 4 degrees Celsius might be harmful to your bird. Plumper birds might experience heat stress above 30 degrees Celsius. 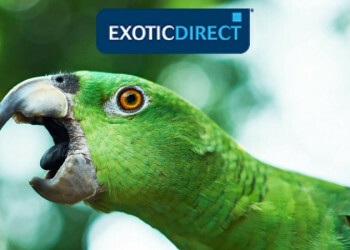 Parrots benefit from steady temperatures, so it’s good to ensure the same or similar temperature is maintained in your home day and night. What temperature is too cold for Parakeets? The ideal temperature for parakeets lies between 16 to 21 degrees Celsius, so temperatures below 16 degrees might be too cold. Some parrot owners say it depends on the temperature your bird is normally used to as birds can acclimatise. But it is thought that parakeets do best in moderate temperatures. How cold can African Greys tolerate? African Greys shouldn’t be kept under 16 degrees Celsius. Parrot owners on forums agree that the ideal temperature is around 22 degrees Celsius. However, many say that the ideal temperature is the one the parrot has become acclimatised to. It is always best to monitor your parrot and adjust the temperature based whether you think he’s hot or cold. Your parrot might be cold if it is fluffing up its feathers and burying its beak into its chest, squatting to cover its legs in feathers and shivering. A bird that is cold might also get lethargic and lose its appetite. Birds tend to become ill when exposed to draught or fluctuating temperatures. When birds are ill they might try to conceal their symptoms. This is an adaptation they’ve evolved because in the wild, showing symptoms of a disease makes them more susceptible to attacks by predators. What’s the best type of home heating for parrots? The best type of heating for a parrot is central heating. Types of heating to avoid are ones that produce smoke and fumes. If that’s the type of heating that you have it might be good to keep your bird in another room. Regardless of what heating you use, it is important to maintain a stable temperature in the room and monitor your bird. If it seems too pant and pull its wings away from its body then it might feel a little too hot. If it fluffs up, buries its beak in its neck and is crouching so its feathers cover its legs then it is perhaps feeling cold.